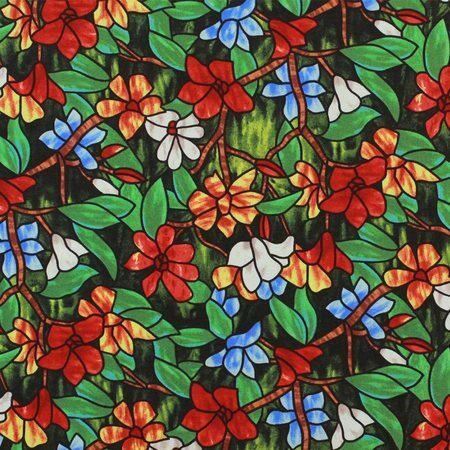 This gorgeous fabric print consists of stained glass florals in rich reds, oranges, and blues on a green background. Use in quilts, door greeters, and pillows. 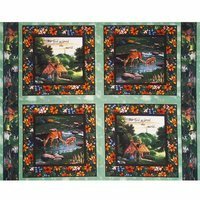 An ideal companion to the God so Loved the World fabric panel.